The draw is the heart of any modern lottery and the most delicate part for this type of business. 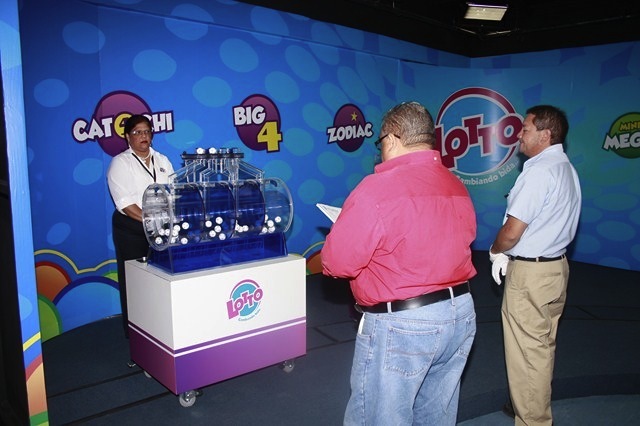 For the Lotto, the draws are a priority and they should be executed with excellence, respecting all established security protocol of the lottery industry standards and the laws of the country where it is operated. Because of this, before a draw is carried out, it has to comply with a procedure that guarantees the transparency, integrity and security of each draw. 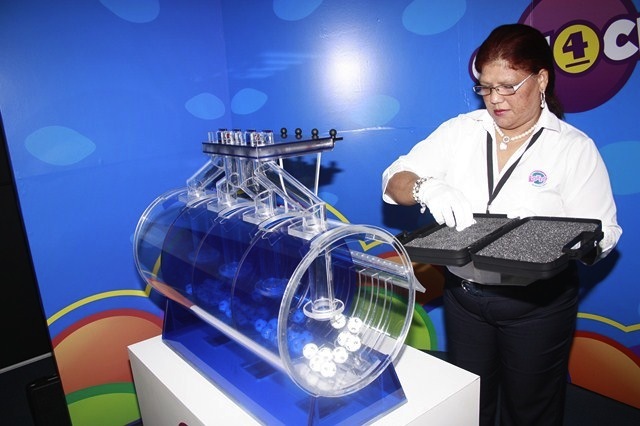 The government official, in the presence of the Lotto Draw Coordinator and a Lotto Representative, opens the storage area and select a sealed ball set case for each draw and each game. If there are no sealed ball set cases the government official together with the Lotto Draw Coordinator and the Lotto representative, need to weigh each ball set case before the draw. Each ball of the balls set are weighed and goes through a go no-go mechanism (gauge), to make sure that each ball is within standard. Already sealed or calibrated ball sets are placed in the machines, by the Draw Coordinator, to proceed with the pre draw tests procedure with the government official. If the same number of a ball set repeats itself more than 4 times, the whole ball set will be replaced. The person in charge of handling the balls is wearing white cotton gloves at all times, during the whole procedure. 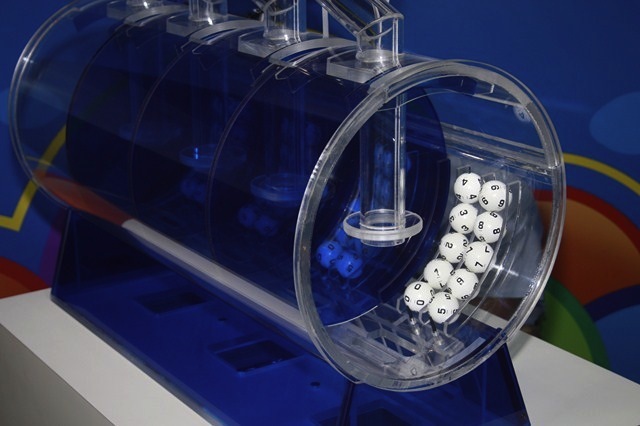 Once the go no-go, weighing and the pre draw tests have been carried out, the ball set has met its requirement for the draw. Finally, upon finalizing the draw, the winning numbers are entered into the system under supervision of the government official and the draw results are immediately uploaded to the webpage and distributed to the media.